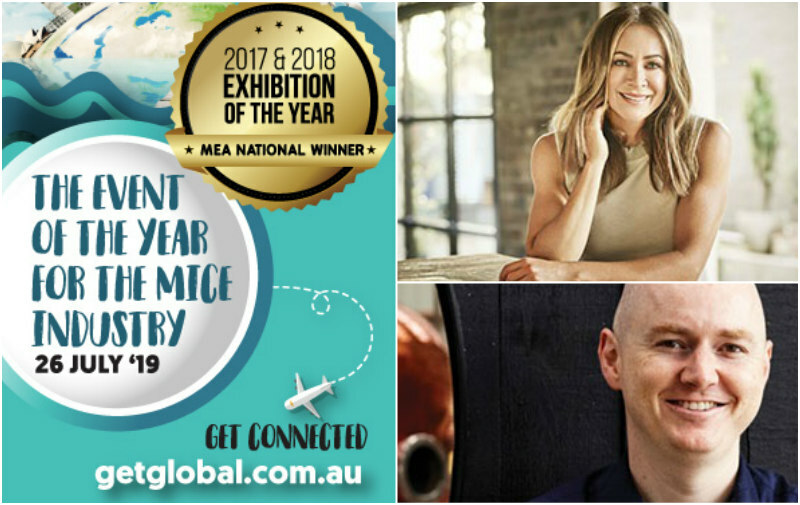 Partnering with Saxton Speakers Bureau for the first time, Get Global will bring two influential speakers to the award-winning MICE industry show in July; well-known trainer and author Michelle Bridges and co-founder of Four Pillars Gin Matt Jones will share their experiences and insights into branding, behaviour, lifestyle and balance. Ahead of the full program announcement, Get Global Co-Founders, Gary Bender and Donna Kessler, said they wanted speakers of the highest calibre, in line with Get Global’s reputation for bringing together only quality companies, professionals and ideas from around the world. Michelle Bridges, Australia’s most influential personal trainer and best-selling author, brings a fresh perspective to meeting and event professionals, sharing her motivational journey, experience in finding a work-life balance and the importance of a healthy lifestyle. 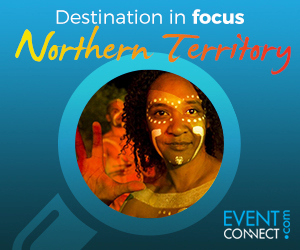 “Michelle’s tell-them-how-it-is approach to business and clients is perfectly suited for the fast-paced events industry. It’s great we’re able to bring a new perspective, people don’t want to always hear from the same voices,” said Mr Bender. 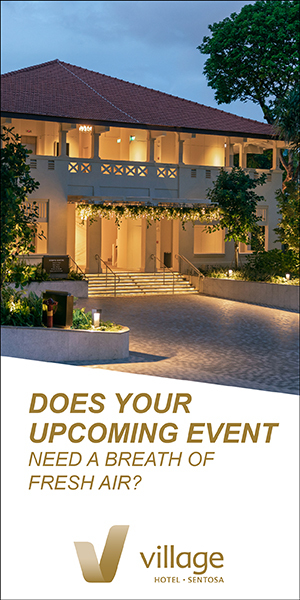 Matt Jones, leading strategist, branding expert and co-founder of Australia’s leading craft spirit distillery, Four Pillars Gin, will present practical insights into growing a business and how to develop a successful brand. An engaging story-teller and creative at heart, Matt seamlessly blends business, brand, marketing and leadership thinking, into thought-provoking sessions designed for all types of organisations. “Michelle Bridges and Matt Jones are great speakers for Get Global; they’re both entertaining and personable, but with focussed, tangible messages that the audience can take away and apply immediately in their lives and businesses,” agreed Ms Kessler. Get Global Prize Winners Are Going Global!